Richard caught the travel bug later than some but earlier than others. His family holidays always involved camping and walking in Wales, Scotland or National Parks such as Derbyshire. Rain or shine we were happy as a family walking or scrambling up Munros and other assorted Hills. 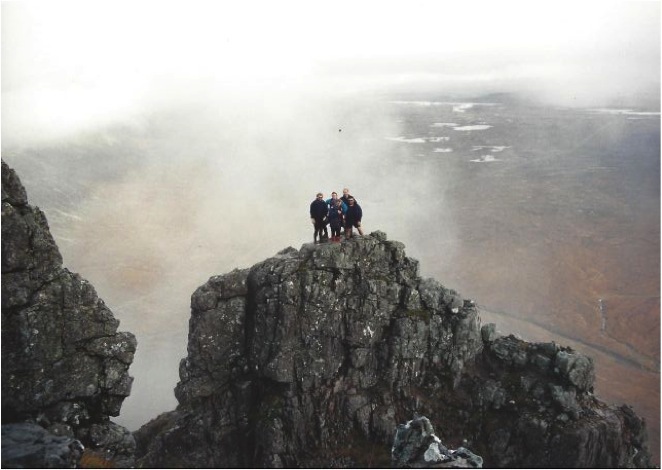 It wasn’t adventure it was just what we did and was supplemented by Scouts wild camping and also adventure sports with the County Youth Service. Richard was lucky enough to take part in one of the first London to Paris cycle fundraisers at the age of about 19. Working in Endless Summer he has access to some pretty fandango machines and opted to ride it on his Specialised Stumpjumper with some city slicker tyres. One of his mates bailed so off he went solo in terms of people he knew at the start. This had of course changed by the end. The early London to Paris rides somehow persuaded the authorities to shut the Champelysses so riding down the final strip felt like winning the Tour De France. His plans to ‘go travelling’ were scuppered by the broken right femur. Despite this travelling came thick and fast after that once Richard got a job and earned a few pennies. He visited South Africa in 1995 for the Rugby World Cup staying with his aunt and seeing most matches whilst driving around much of South Africa in a beaten up, clapped out hire car. He played rugby in Memphis and the surrounding area with Bedfordshire Police in 1996. 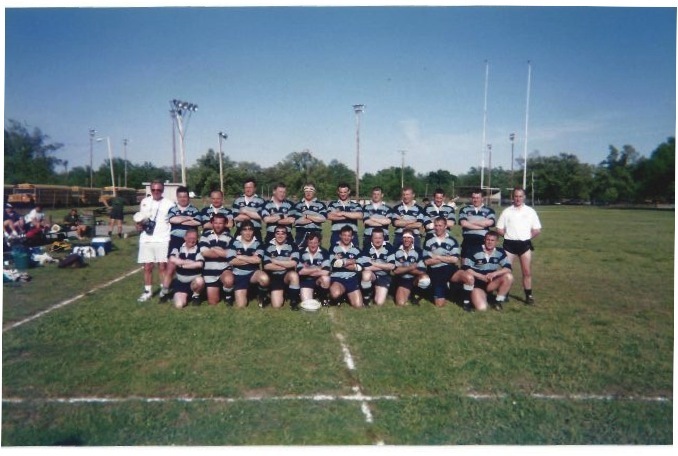 Went out to New Zealand in 1997 to witness the decimation of England by the All Blacks and even got to play a few friendly games for Auckland Varsity. 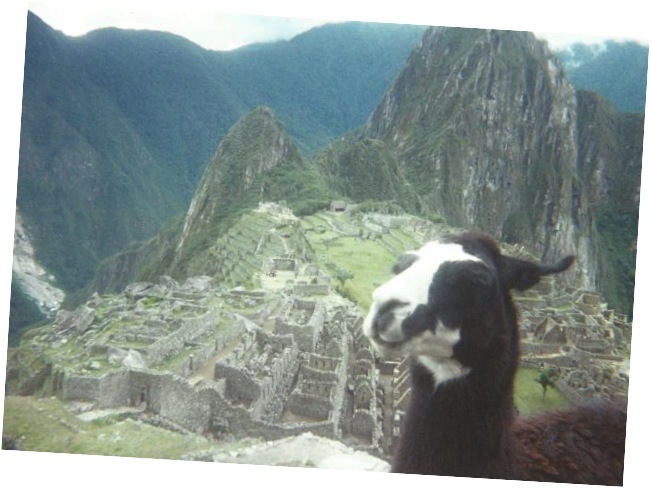 Richard also visited Peru, Mexico and Brazil slightly after this, each time with a flight and rucksack to see where he would end up. Other trips to Australia for the Lions in 1997, back to South Africa, and lots of rugby in America, playing for Denver Highlanders whilst on a ski trip, and to New York for five years where he has the honour of playing with the Long Island Rugby Club.